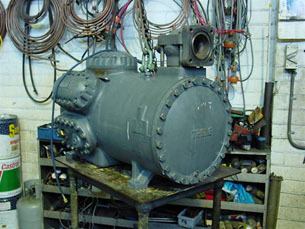 So many compressors – a vital component in many industries as part of process, control and maintenance. 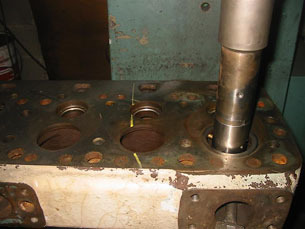 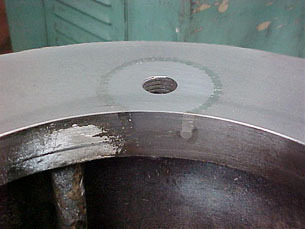 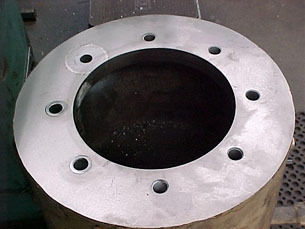 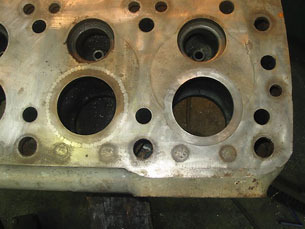 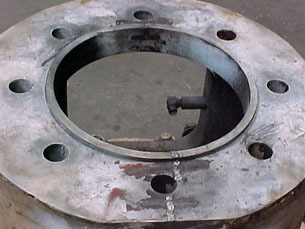 Piston, screw, rotary, vane - we repair castings, repair threads, modify / make up studs, sleeve andmachine many every year. 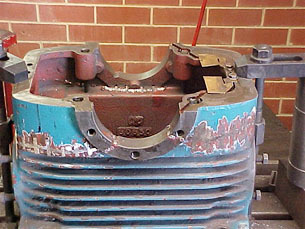 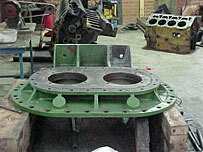 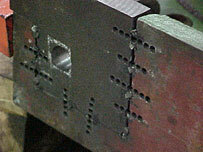 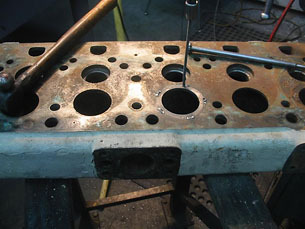 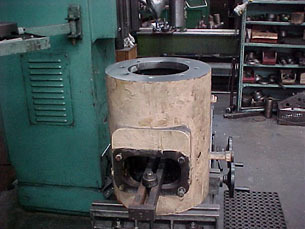 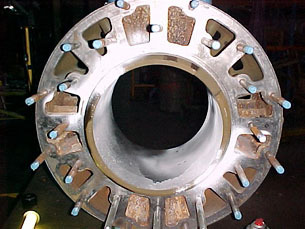 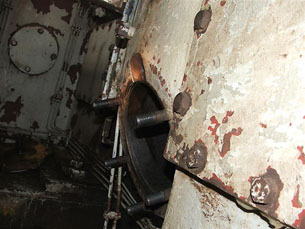 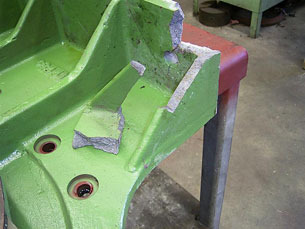 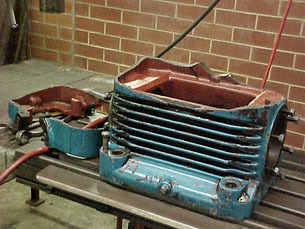 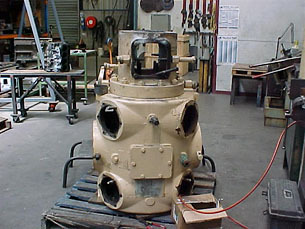 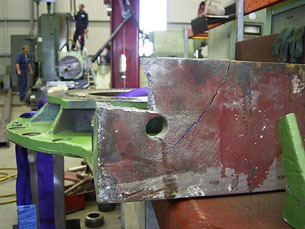 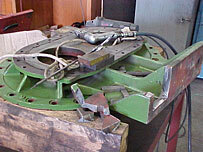 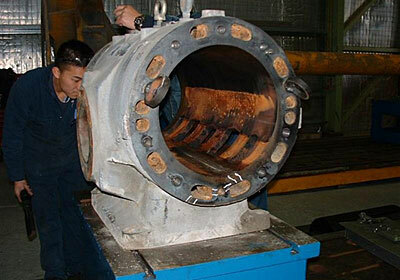 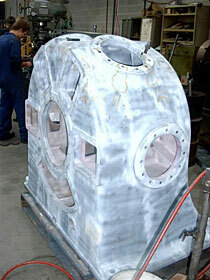 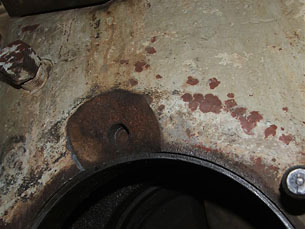 Following pictures are fairly typical sample compressors and repairs.